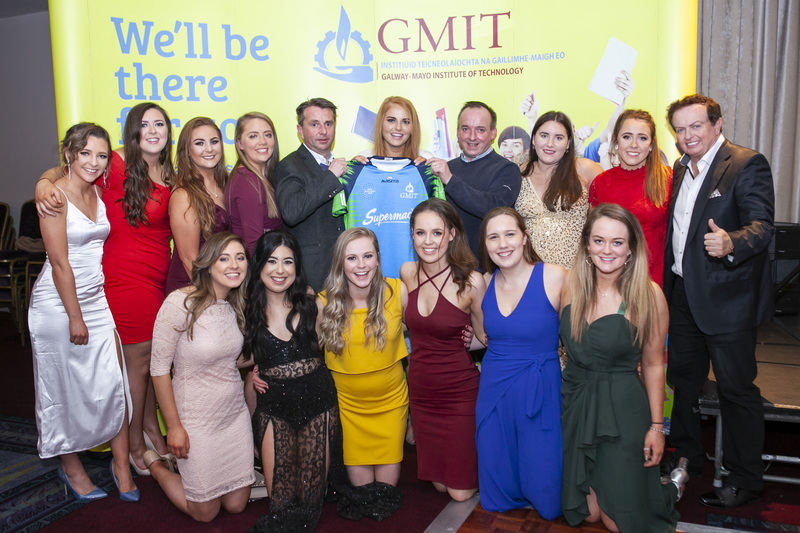 Students and teams at GMIT were honoured at the college’s annual Sports Ball and Awards night, which took place in the Clayton hotel last week. 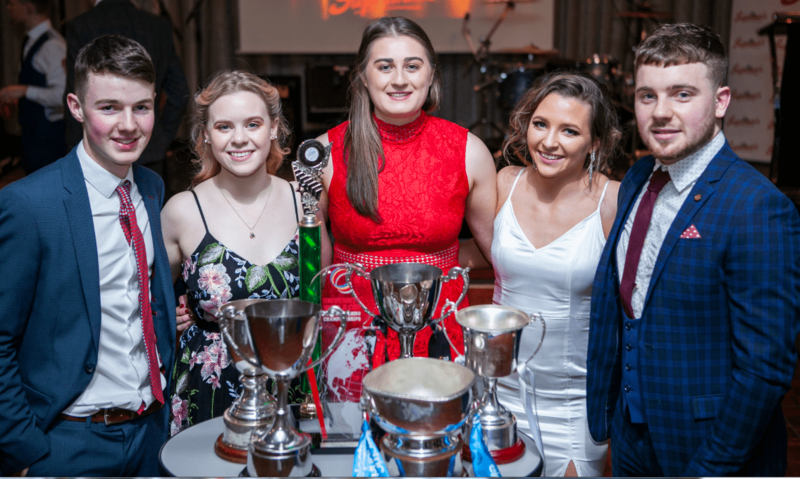 The awards, sponsored by Supermac’s, recognise GMIT sports students that have excelled in GMIT clubs during the 2018/19 college year. 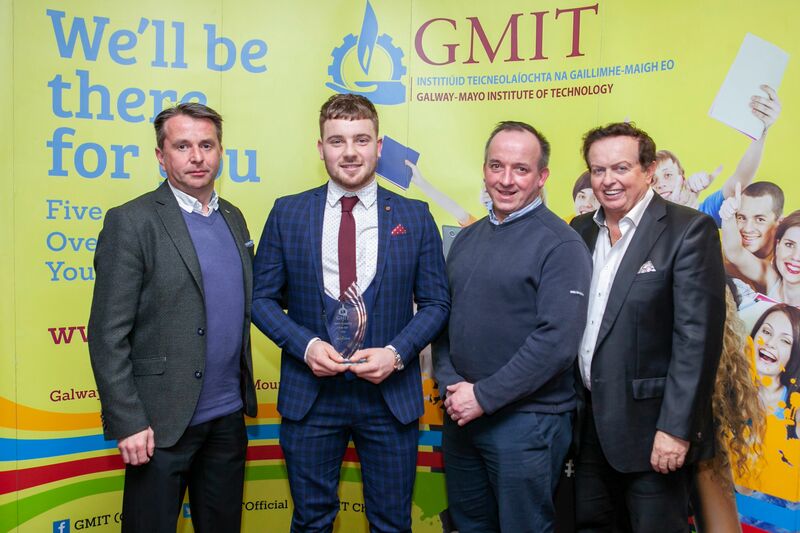 The most coveted awards presented on the night were the GMIT Sports Team of the Year and the GMIT Sports Personality of the Year. 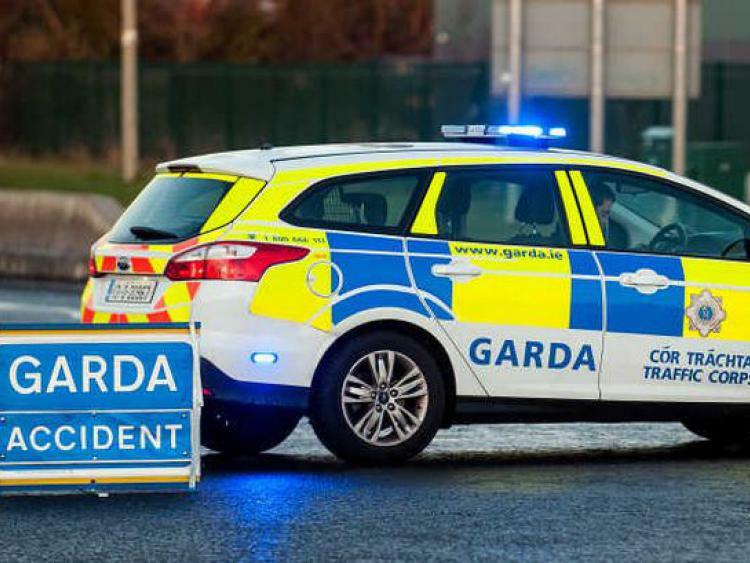 GMIT Ladies Soccer won Team of the Year while senior hurler Declan Cronin won Sports Personality of the Year. Supermac’s representatives Fearghal Murphy & Padraig Hughes. Special guest and MC on the night was RTE Sports Commentator Marty Morrissey.